Top Ten Tuesday is hosted by the wonderful The Broke and The Bookish. This week’s list are the Top Ten 2016 Debut Novels that we are looking forward to. I always have a love/hate relationship with these lists as my TBR always expands without fail. However, I am ALWAYS excited about debut novels. Who knows, there could be a new favourite auto buy author lurking within this list! This book is a bit of a cheat because I’m reading it very soon, but I want people to have it on their radar! This sounds fascinating! Historical fiction, paranormal and fantasy. I’m intrigued! I really like this sound of this science-fiction/time travel story! I have to say Jane Austen meets X-Men intrigues me. 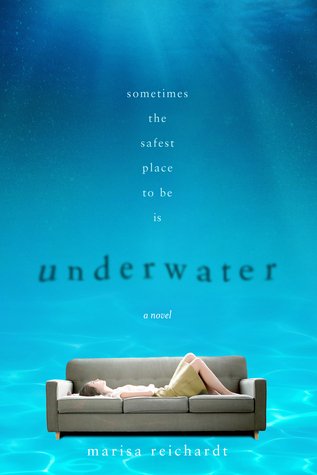 This book sounds like a great YA psychological read! This cover immediately intrigued me. It looks like a fabulous fantasy read! I’ve heard a lot of good things about this book already! So intrigued! Yes, this title totally got me straight away. It’s a paranormal read. I’m intrigued! 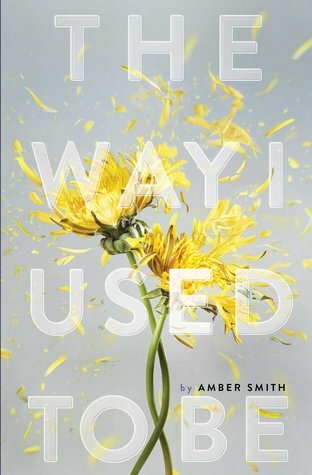 This book has been compared to Laurie Halse Anderson’s Speak. I’m intrigued! LOVE the title of this book and again… intrigued by the synopsis! Can’t wait to check this out. What debuts are you looking forward to? Let me know! Feel free to leave a link to your post and I’ll stop by. It really does look like the cutest read! 🙂 It does! I don’t always pay attention to debut books either. Goodreads helps me out a lot! 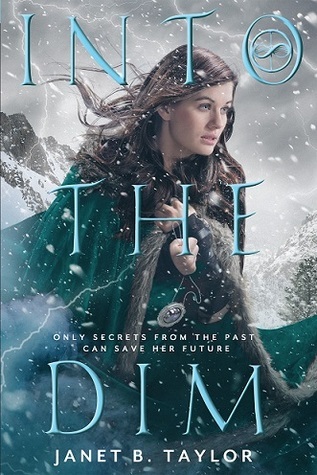 I seriously can’t wait for Into the Dim. Your list is definitely different from others I’ve saw and I like it. I think 2016 is going to be great for books. Glad that my list was different for you 🙂 It seems like it will be a fantastic year for debuts! Great list! 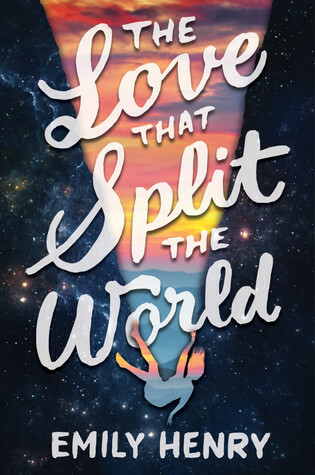 Quite a few of them made my list too, but that’s kind of cheating because ALL the books made my list 😉 I am almost done with The Love That Split the World and it is SOOO good. And Underwater was good too! 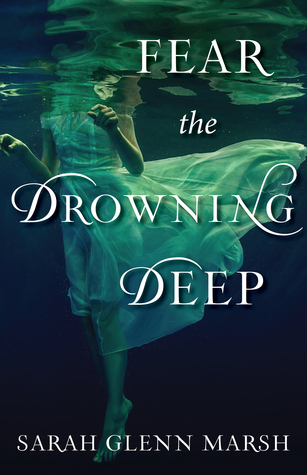 I am excited for Into the Dim, The Way I Used to Be, This is Where it Ends, and Fear the Drowning Deep. SO many debuts I am excited for this year ! I just goodreads all of these, they all sound so interesting! I am now so keen for This Is Where It Ends, and These Vicious Masks being advertised as Jane Austin meets X-Men is an automatic winner for me! 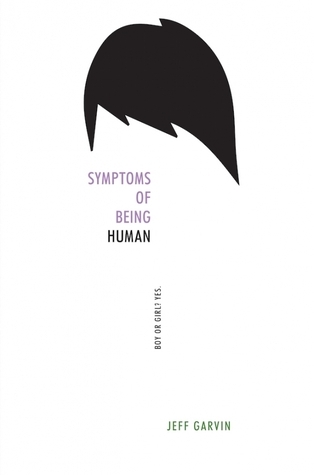 Symptoms of Being Human and The Way I Used to be both sound so emotional and amazing! I know! This coming year looks so good for books. 🙂 I am just about to start This Is Where It Ends. I’m excited! Oh I can’t wait to here how it goes! 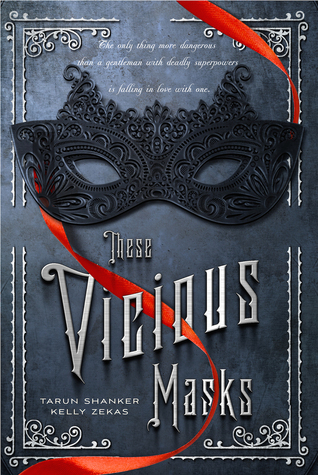 These Vicious Masks sounds super great. I can’t wait for it. 🙂 It does sound good! We have three books in common! Aaah, can’t wait for all of these to come out! Thank you Marie. I can’t wait to read these books. 😀 Ha, this week is terrible for our TBRs. I saw several of these while making my list. This is Where it Ends sounds gripping and powerful. Hope you get a chance to read these next year. Thanks for visiting The Book Connection. I know. It’s dangerous for the TBR! I’m seeing Bookishly Ever After one everyone’s list (including mine!). That one looks like a must read to me. Definitely. Especially for us bookworms! A couple of these ALMOST made my list, but there are just too many! These Vicious Masks looks amazing! By the way… YOUR BLOG IS SNOWING! I know 😀 I have snow for all of December. It’s so pretttttty! ok. how did you do the snow thing? I LOVE! It’s under settings for WordPress. hmm… it must be a plugin you’ve got installed or something. It’s not an option under my settings. Boo. I was drawn to the whole Jane Austen/X-Men take as well. As soon as I read the synopsis, I added it to my TBR. Great list, Chrissi! 😀 Thanks Alicia! I’m really looking forward to these books. Great list!! Bookishly Ever After was very close to making my list, but I ran out of spots. I keep seeing This Is Where It Ends. I’m going to have to look that one up on goodreads. There’s just too many good books out there! This is Where It Ends sounds really good. I am hoping for some fast paced reading with the book covering such a small window of time. 😀 Ha! These lists really are dangerous. There’s far too many good books coming out in 2016! I don’t know how I’ll keep on track! We have a few of the same books on our lists but I definitely need to add Bookishly Ever After and Into the Dim because they both sound awesome! They do look SO good! Great list, Chrissi! Bookishly Ever After looks adorable, and I like the look of Save Me, Kurt Cobai, too. 🙂 Looks like I’ll be adding some more books to my TBR! 😀 Ha! I always find that with these lists. We share a couple of the same ones. 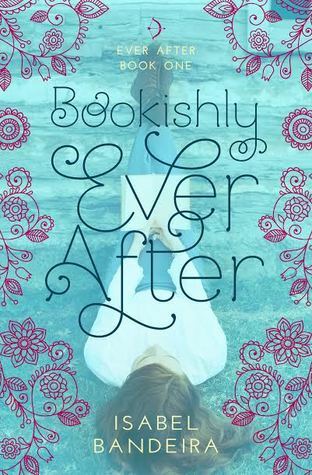 I think Bookishly Ever After looks cute!! Great list! It really does! 🙂 Thanks Grace. Fear the Drowning Deep made my list as well! It sounds like an interesting blend. 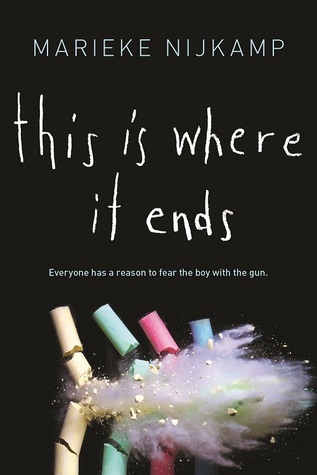 I am really enjoying This Is Where It Ends so far! What a wonderful list! I’m especially excited for Bookishly Ever After! Thank you! 🙂 It looks so cute! I’m really looking forward to This Is Where It Ends! 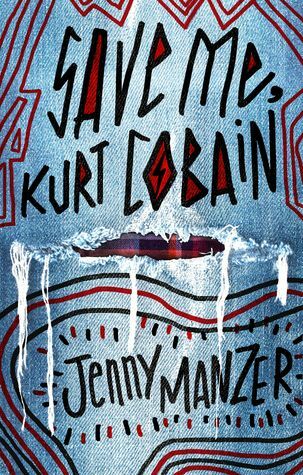 I finished it yeserday, and think it’s well worth reading!